Buy 2 for $25.95 ea. Buy 3+ for $22.95 ea. 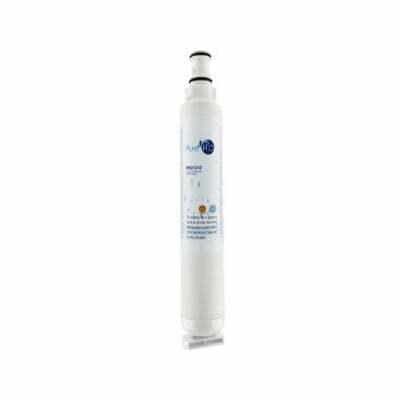 The PureH2O PH21210 is the compatible replacement refrigerator water filter for the EveryDrop EDR6D1. Its coconut carbon filter media has no problem when it comes to removing and/or reducing chlorine taste and odor from your drinking water. Sediments like dirt and rust don't stand a chance, as the PH21210 features a powerful micron rating of 0.5, strong enough to remove particles that are naked to the human eye. The PH21210 - which also removes any turbidity (cloudiness, haziness) - should be replaced every 6 months for optimal performance and efficiency. 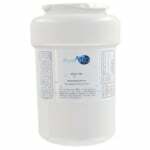 PureH2O is a Filters Fast brand product certified for NSF Standard 42 and approved for the WQA Gold Seal that verifies the product is made from safe and durable materials.